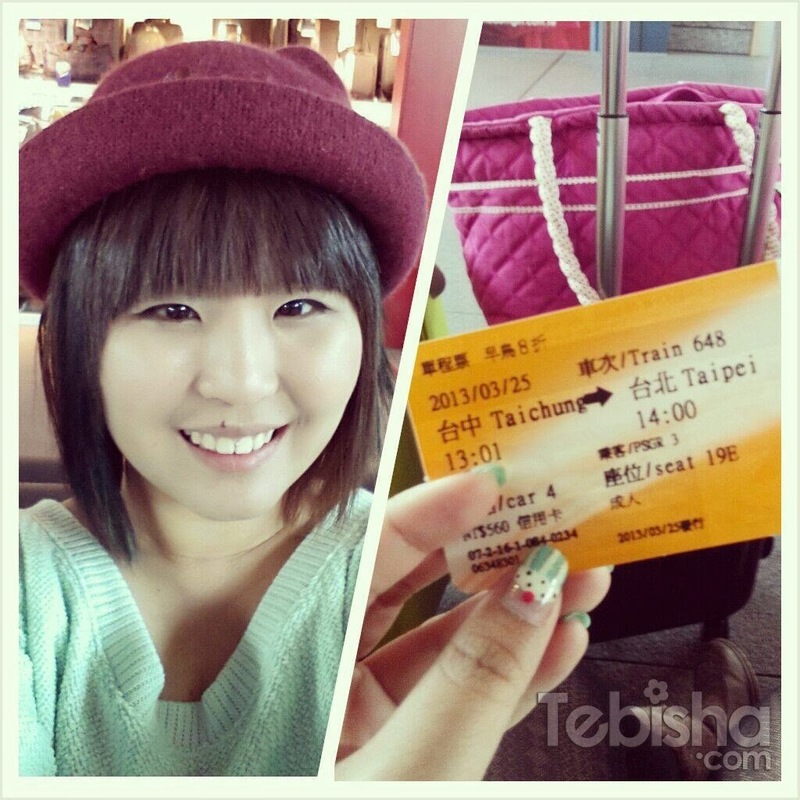 Continue from my Taiwan Trip with Family – 24 Mar 2013 (Day 1), finally I’m back to update Day 2 & 3 of my trip.. Spent 1 night in Taichung, we took the High Speed Railway back to Taipei to start our shopping and cafes hopping! Reached Taipei around 2pm, we proceed to Ximending 西門町 and checked in to our minsu. We stayed in Taipei York 台北悠閣三館 located near 西門町, within 5-8 minutes walk from Ximen Station Exit 6. This was the 3rd time I stayed in Taipei York, the room was disappointing compare to the previous time I stayed. Air-con made a lot of noise, we couldn’t sleep properly, floor was not clean (quite dusty), Beds were not comfy & pillows were flat. The pictures in the website looks great however the room wasn’t well maintain after all these years. 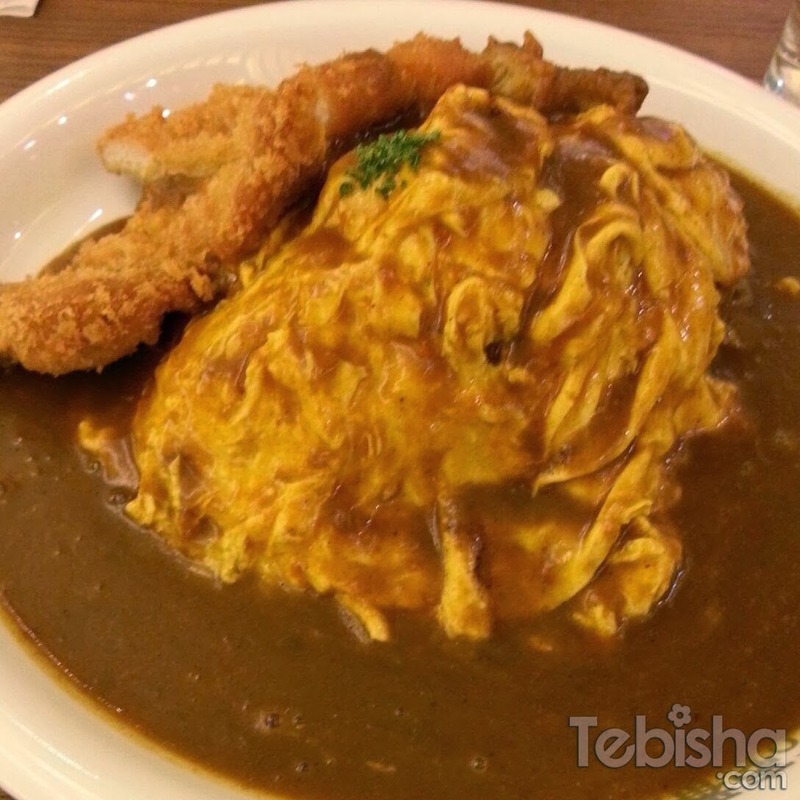 Their curry rice taste so much better than Singapore outlets! After our late lunch, we walked around Ximending before we proceed to Shilin Night Market 士林夜市! Day 3 of our trip was a cafes hopping day! We ate non-stop from morning till night! 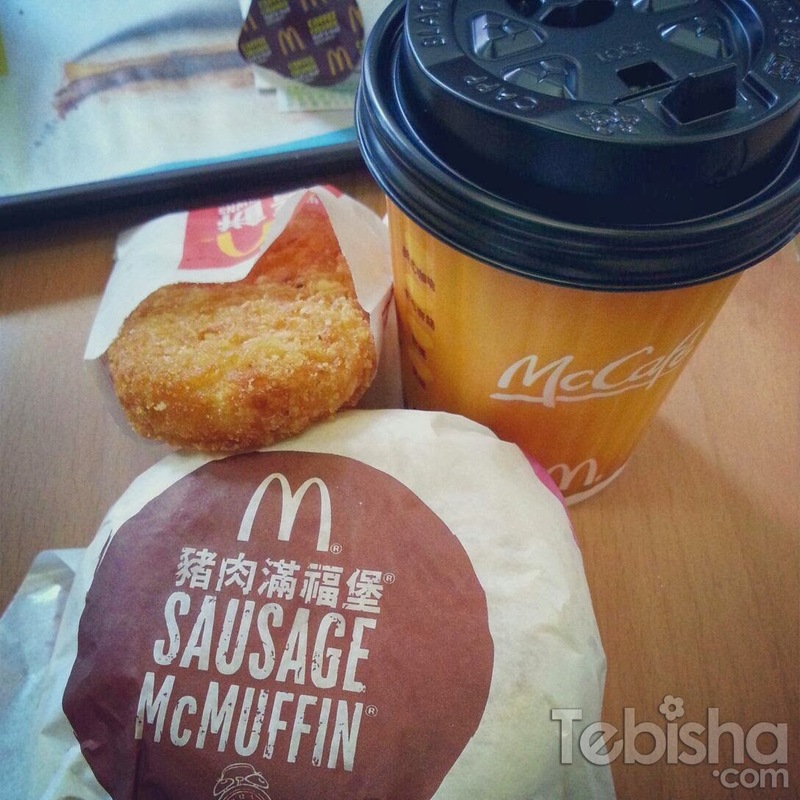 We started our day with Mac breakfast, Pork Patty for Sauage McMuffin in Taiwan McDonalds which you can’t find it in Singapore. After breakfast we went to Ding Tai Feng 鼎泰豐 (忠孝店) ZhongXiao Branch. It’s the brunch where Super Junior M, Kyuhyun & Ryeowook shoot for the TV Programme in 2011! I thought Taiwan Ding Tai Feng xiao long bao will taste better than what we have in Singapore but I’m wrong, Taiwan & Singapore Ding Tai Feng are the same! After some xiao long bao, we proceed for some desserts! The Grand Place was opened by Super Junior Donghae together with his elder brother and cousin. Very Yummy Berries Belgium Waffles! So sad that Donghae and his brother decided to end off their business in October 2013. I’m really glad that I’ve been there and tried the signature waffles during this trip, their waffles really delicious! Such a waste that they decided to close The Grand Place. Hope they will find another place and reopen it in near future. We went to Eslite Bookstore 誠品書店 at City Hall Station (捷運市政府站) as my sis wants to grab some books, Chinese books and Comics sells so much cheaper in Taiwan. So if you love to read chinese novels or comic do remember to get some when you are in Taiwan. After some books searching, we went SHINKONG MITSUKOSHI 新光三越百貨 and decided to take a rest for high tea. Yes eat again! haha! Before the trip I heard so much raves about Dazzling Cafe. 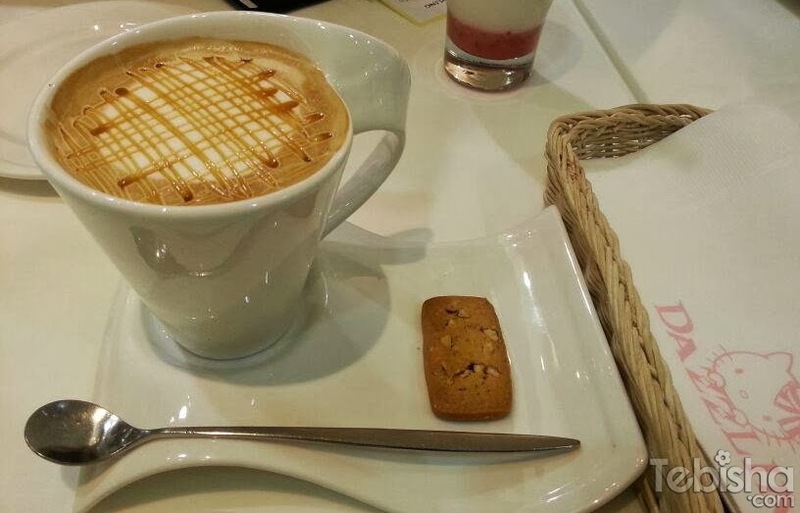 Since SHINKONG MITSUKOSHI has 1 outlet, we decided to give it a try and have some coffee there. Dazzling Cafe was having a collaboration with Hello Kitty during the period I went. My favorite coffee Caramel Macchiato! Its really good! Must try! 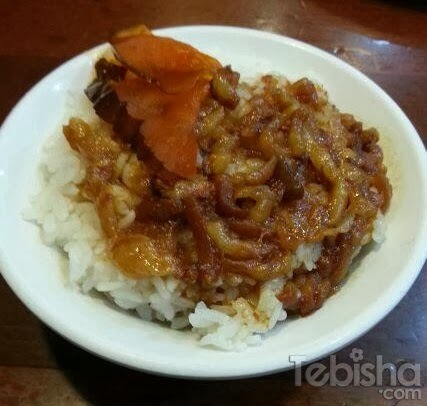 Our dinner on that day was at 鬍鬚張 Moustache Zhang for their famous 滷肉飯 Braised Pork Rice! The outlet we went is near 五分埔, do remember to drop by when you go 五分埔. Must try whenever in Taiwan!